I'm a professional graphic designer. I love to try new things & improve my skills. I try clean, smart & efficient works. My main goals are to receive best feedback for what I do & to do it in the best way. "Gave everything I asked of, and more. 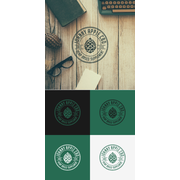 A real delight to work with, and is at the top of my list if I am ever in need of another logo for another company!" "Eaglyph was a real pleasure to work with!" "Great guy to work with. Everything went smooth. 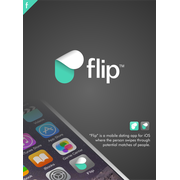 :)"
"Was the designer who was able to look at the brief and then come up with something original and aligned. 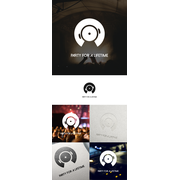 Very responsive in terms of final revisions to get the logo just right. 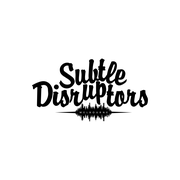 Subtle Disruptors is a podcast, and I needed a logo for this new venture."